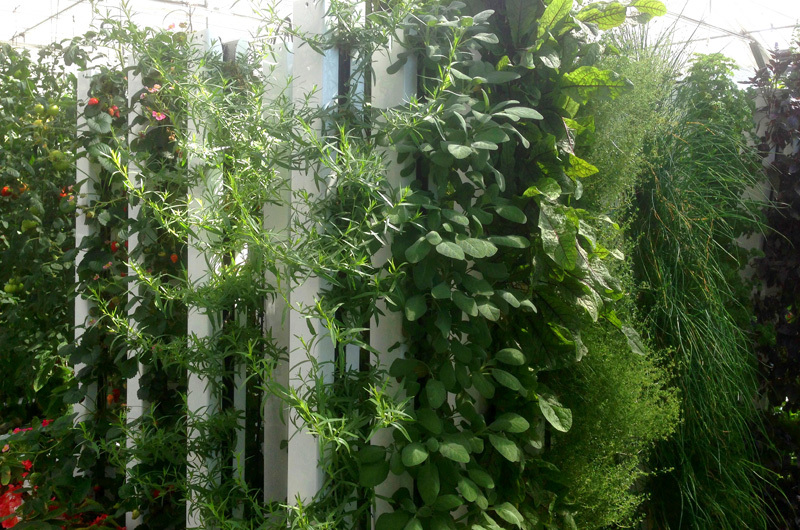 There is so much to do with ZipGrow ! High yield commercial farming in a greenhouse, a basement or warehouse. 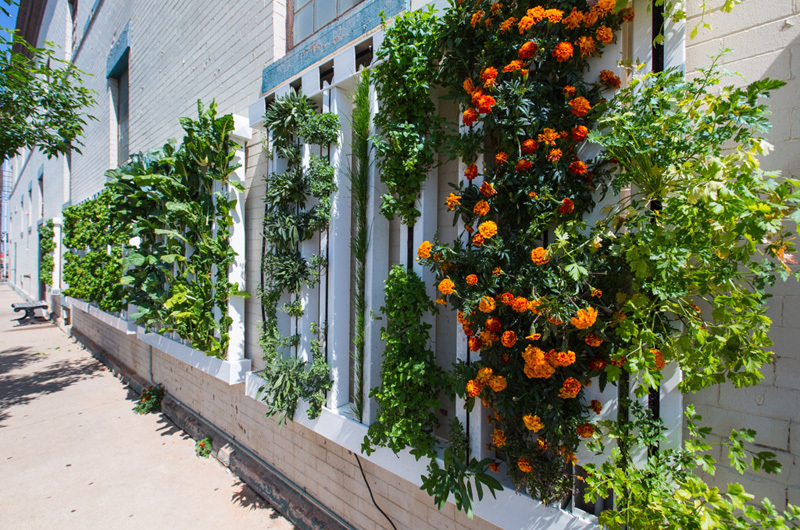 Edible green walls for restaurants, public or private gardens… endless possibilities and business opportunities. That’s why Refarmers pays special attention to fellow professionals. Create your account today to get our professional price list. You’ll need a European VAT number. If you don’t have one, please email us. Do you need a price for a specific quantity? Do you need different tower or green wall sizes? Get in touch, we’ll be happy to try and work out a solution for you. Would you like to retail ZipGrow products ? We’re looking for distribution partners throughout Europe and beyond. Get in touch today ! Would you like to become an affiliate ? Does your web site attract potential ZipGrow customers? 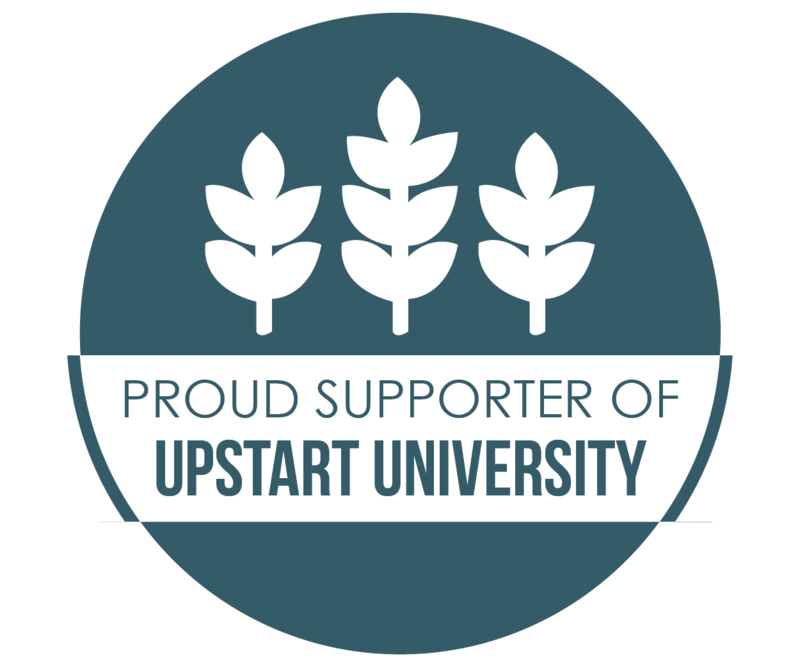 We can set up an affiliation programme, drop us an email !